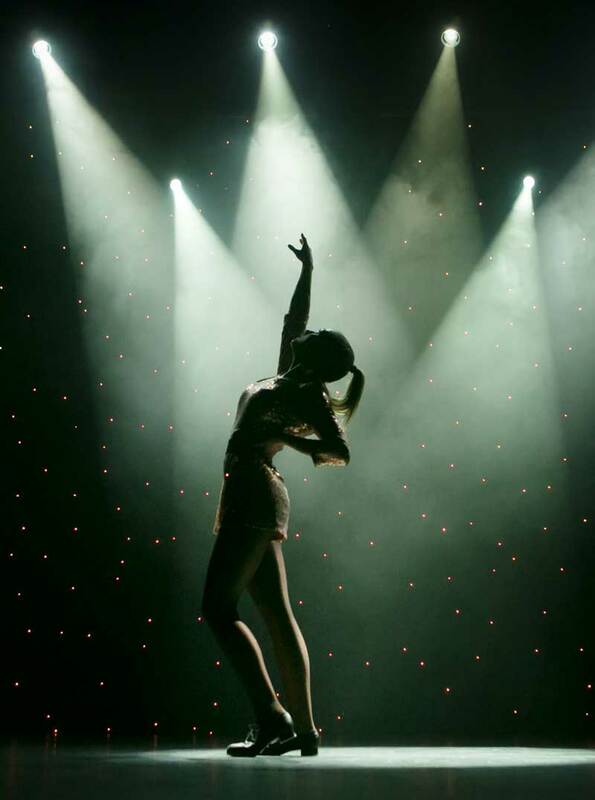 Calling all adult dancers for our Annual Show 2019 on 24th, 25th & 26th May! This is a great opportunity to showcase your work, feel the buzz of performing and reap the rewards of your hard work in the studio! If you wish to sign up to perform in our annual production please make sure you have looked carefully at the rehearsal times and show dates and that you are available to attend them all. If you are going on holiday during the rehearsal period, please discuss this with Fay. PLEASE NOTE that you must take class every week in the same style as the performance piece you have chosen to rehearse, as normal adult classes will still run during the rehearsal period. (This excludes the Saturday Contemporary class as the Monday session will be a class and rehearsal in one. The Saturday Contemporary class will still run as normal). The full cost of rehearsals from February until May will be just £45 (per piece) which must be paid in advance of your first rehearsal. Costume hire will be £15 per costume (not all numbers will require costume hire). IF YOU WOULD LIKE TO TAKE PART IN OUR 2019 SHOW PLEASE PUT YOUR NAME DOWN AT THE DESK BY 14th FEBRUARY!